Nufoot is reinventing indoor footwear, where comfort and style coexist to make for happier feet. Made with the latest sports technology, Nufoot is water-resistant, germ-proof, anti-microbial and super comfortable as the skid-resistant soles gives you a good grip on any indoor surface. 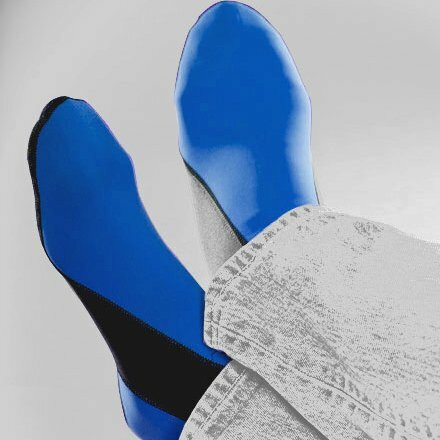 No matter where you are - in your home, in the office, in the gym, in the library, on an airplane or cruise ship, Nufoot is the perfect companion for your feet.